CALLING ALL CASH INVESTORS! GREAT OPPORTUNITY in Tampa Heights. 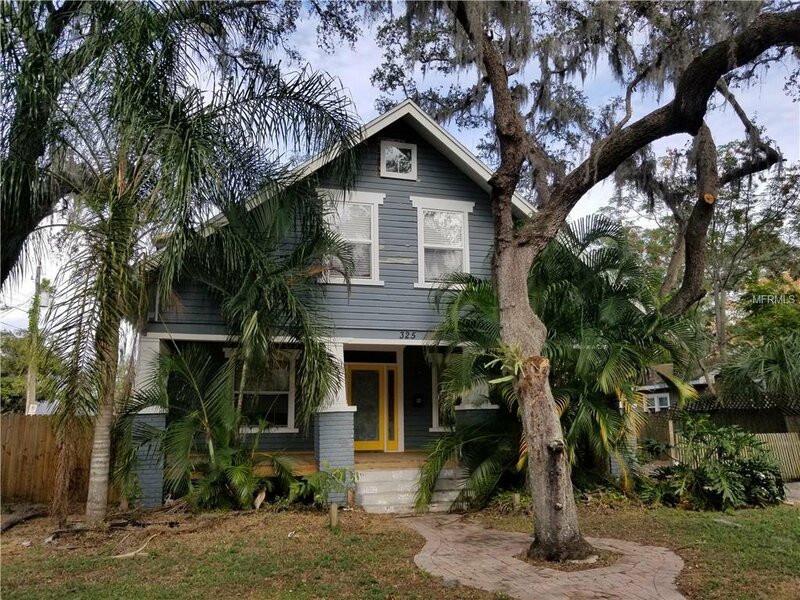 Rehabs are hard to find in good areas, and this one has some good things going for it: Great Tampa Heights location, less than 1 mile to the amazing Riverwalk! BRAND NEW 30 year roof, NEW electric, new plumbing. This ole gal just needs a trip to the cosmetics counter; will you be the one to take her? Come and see it now and put in your best offer. CASH ONLY. Room sizes approx. Buyer should verify all info. Listing courtesy of KELLER WILLIAMS SOUTH TAMPA. Selling Office: KELLER WILLIAMS TAMPA CENTRAL.